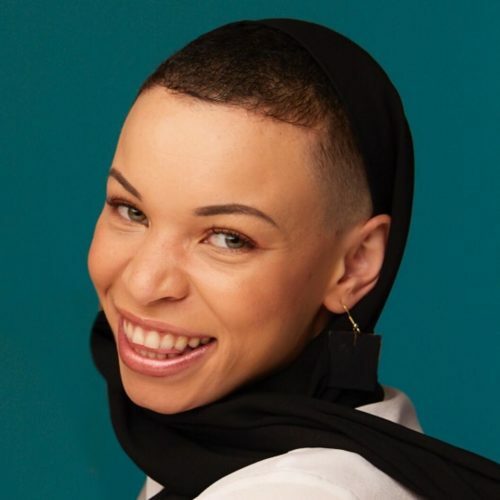 Blair Imani is an author and activist living at the intersection of Black, Queer, and Muslim identity. Imani is the author of Modern HERstory: Stories of Women and Nonbinary People Rewriting History. She is the founder and Executive Director of Equality for HER, a nonprofit educational platform for women and non binary people.